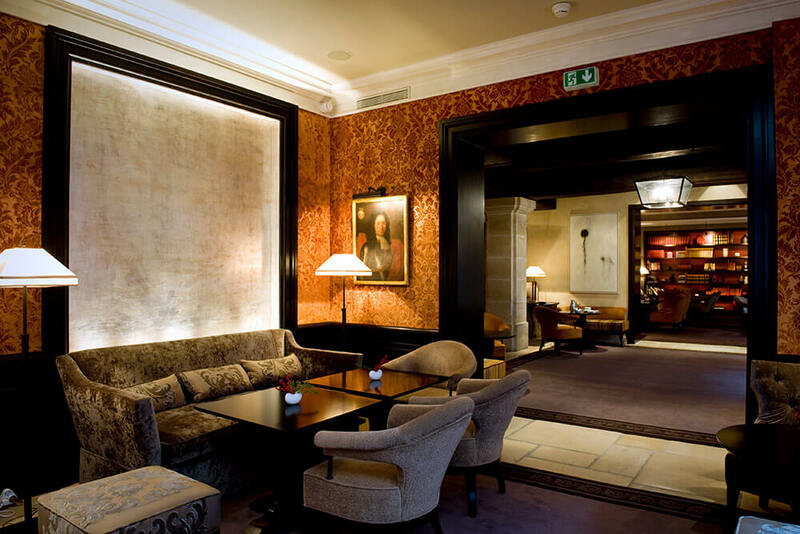 Originally built in 1612 as the Place Royale, this fine 17th century building - renamed in honour of Anne of Austria - became a meeting point for the glitterati of its day. Including the likes of Moliere, Racine, La Fontaine and Mme de Sevigne. 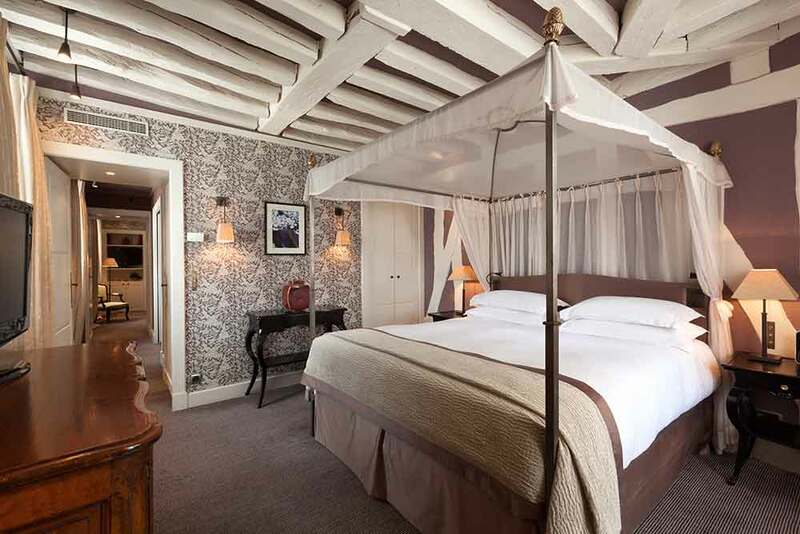 Stay at the Pavillon de la Reine during your luxury, tailor-made holiday to France and, even today, you’ll see the attraction. 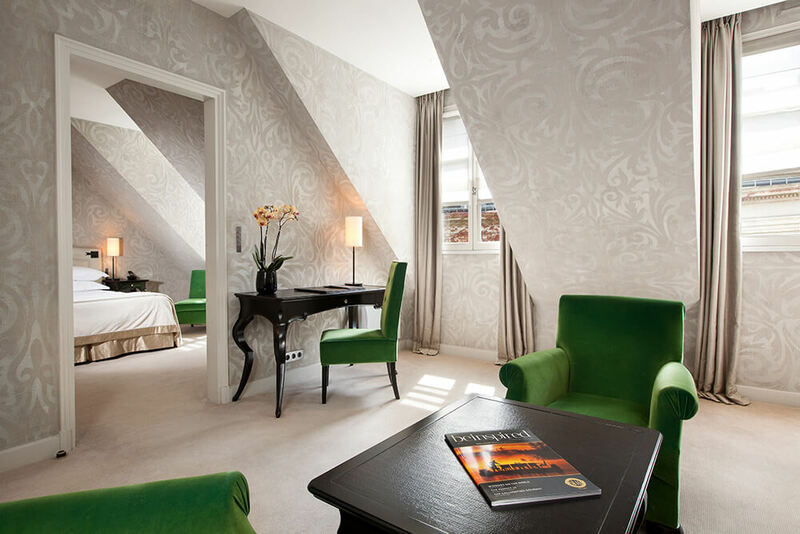 The hotel itself is a picture of Parisian elegance. 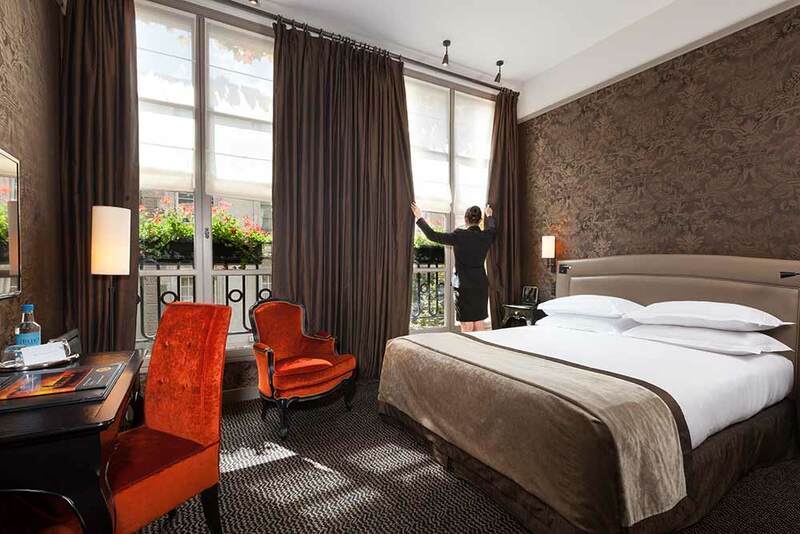 Its décor effortlessly combines period style with modern luxury, but step outside and you’ll be at the heart of one of Paris’s most historic areas. 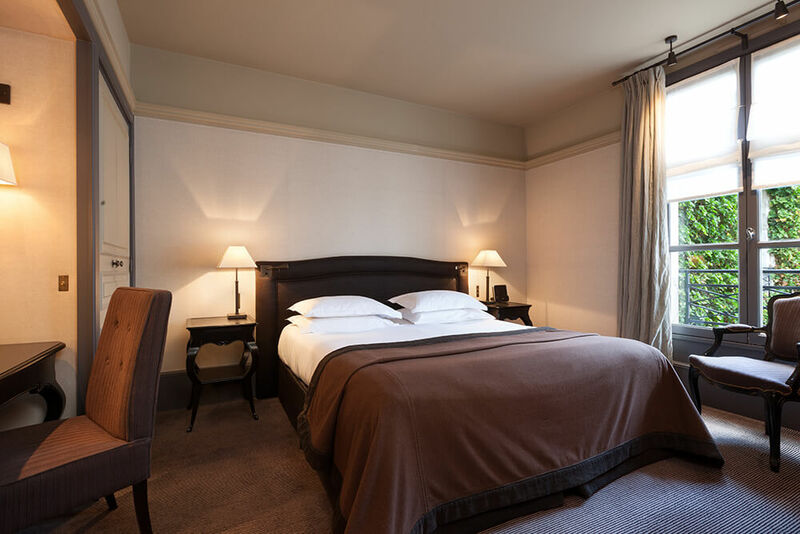 The Place de la Bastille is just around the corner, whilst the Picasso Museum, Victor Hugo House and the Bastille Opera House are just a few minutes away.